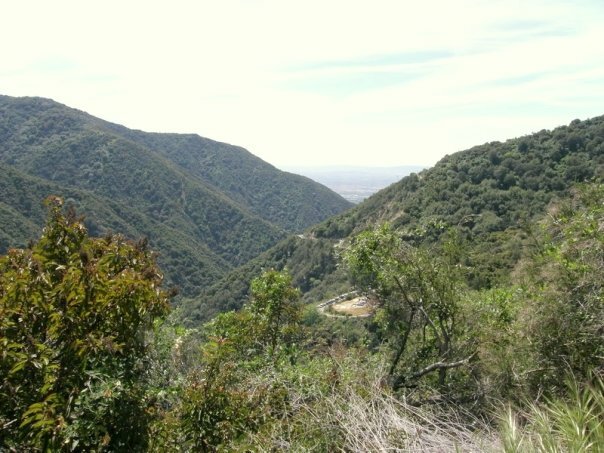 PARKING PERMIT (REQUIRED): You will need a $5 Day, or $30 annual, Adventure Pass if you will be parking up at Chantry Flat. Please get this ahead of time from a local Sports store like REI stores, Big 5 Sporting Goods, Outdoor Outlet (Alhambra) and other retailers prior to the hike. Please try to have this prior to the day of the hike. We recommend purchasing an annual pass ($30) and a second vehicle pass for an additional $5, which totals $35 for two annual passes. PARKING NOTE: If you cannot find parking inside the 3 parking lot areas in the Chantry Parking Lot, please exit the parking lot and park along Chantry Flat Rd. You will need to make sure you look at the road area and DO NOT park in the areas noted as “No Parking” on the road floor (paint might be a bit faint). Also, look at the white parking signs with red text and arrows that show which areas you are not allowed to park. Once you find a spot, make sure your vehicle and its tires are inside the white road line, otherwise you may get a ticket (even if you have an Adventure Pass showing). Finally, make sure your Adventure Pass is visible before you leave your car. 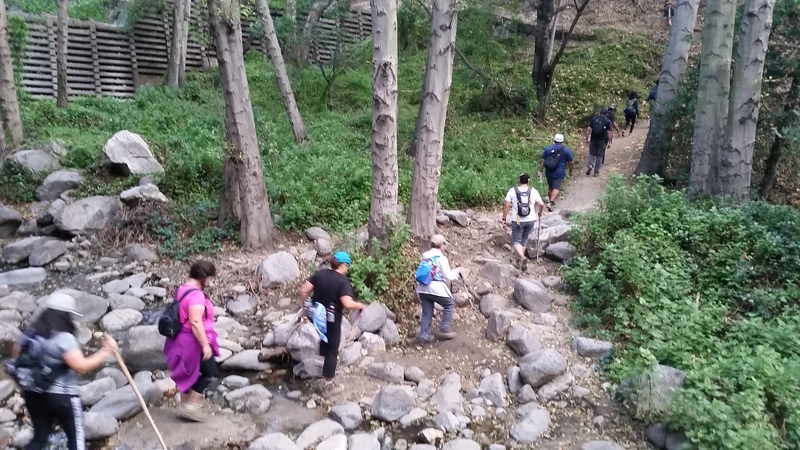 HIKE WALKTHROUGH: After we meet up, we will drive to the Chantry Flats parking area and meet at the primary trailhead by the parking entrance. From there we will head down the concrete path of the trail for about 1/2 mile to a Green Bridge. At this point, we’ll start the Lower Winter Creek trail going uphill. We remain on this uphill trail for about 1 and 1/2 miles until we get to Hoegee’s Campground. That will be our midway point and stop for a bit to rest. Afterward, we continue up for another 1 and 3/4 miles through some narrow trail sections until we get to the high point of the trail. 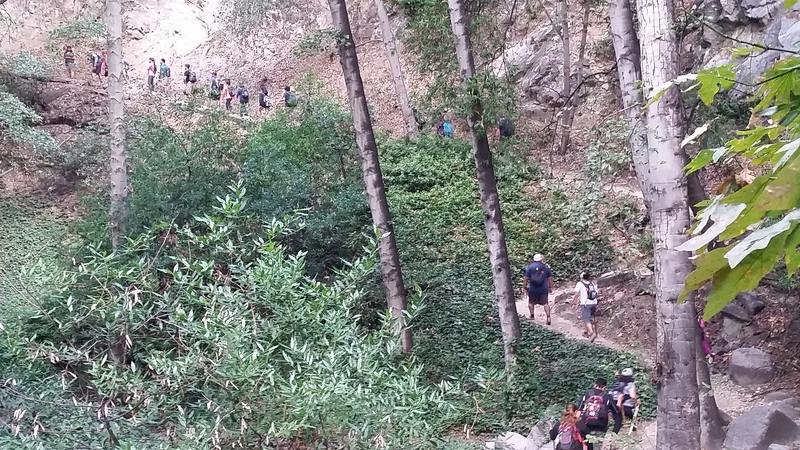 The rest of the way will be down hill and lead us directly into the Chantry Flats area. WATER REQUIRED. WATER CHECK WILL BE PERFORMED. If you do not take enough water or are not appropriately equipped for this hike, you will be turned away from doing this hike with us even if you show up. Please note, that we have expectations for Level 5 hikers to be adequately prepared for such hike. REQUIRED: WATER, at least 2-3 liters. A good sized snack. A hat. RECOMMENDED: Tough/Sport shoes (which you may get wet if the stream is higher), sun screen, hiking pole, and maybe some bug repellent. Carpool (we can’t emphasize this enough).